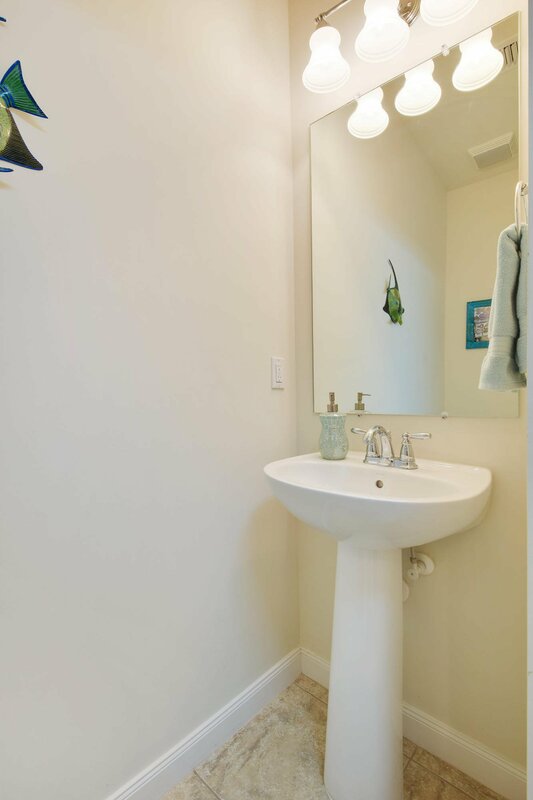 Meticulously cared for by the ORIGINAL OWNER! 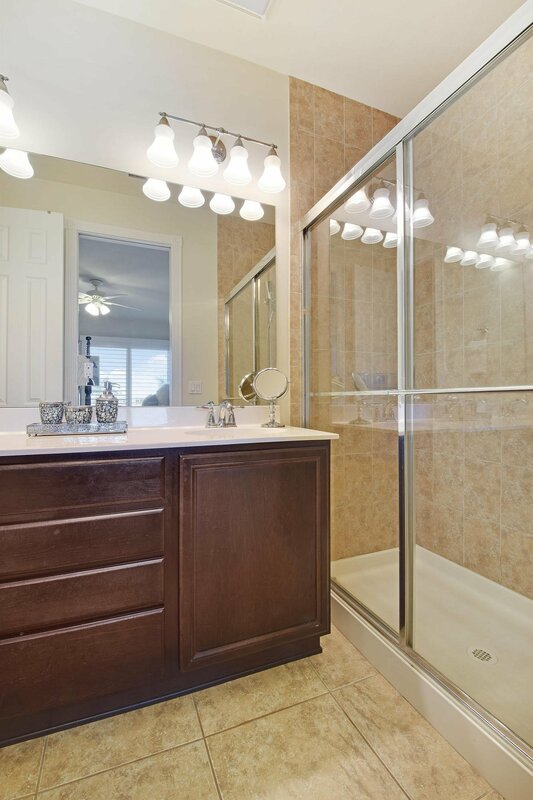 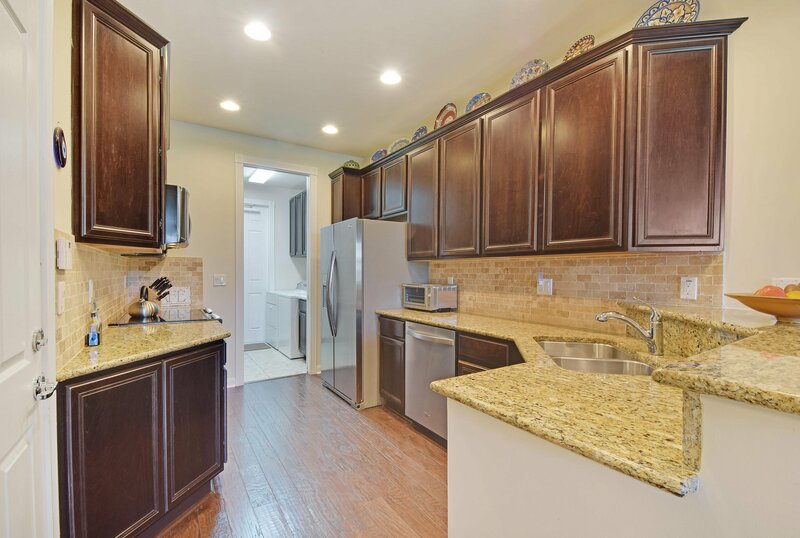 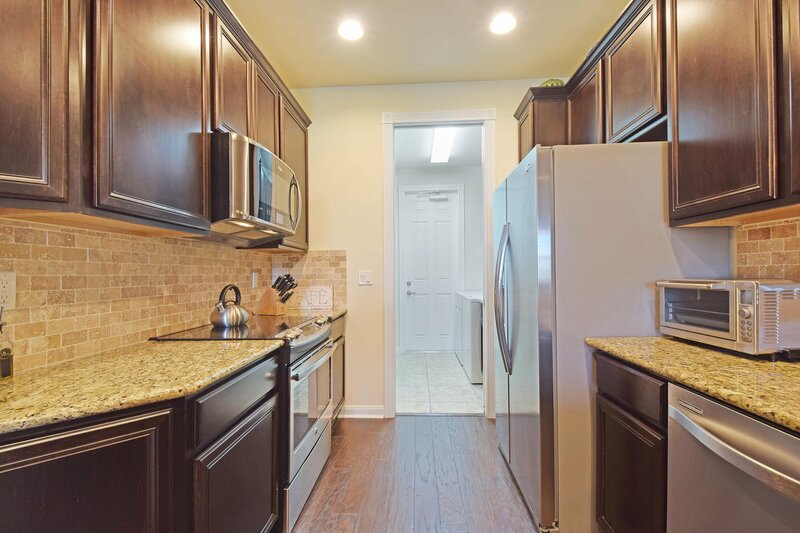 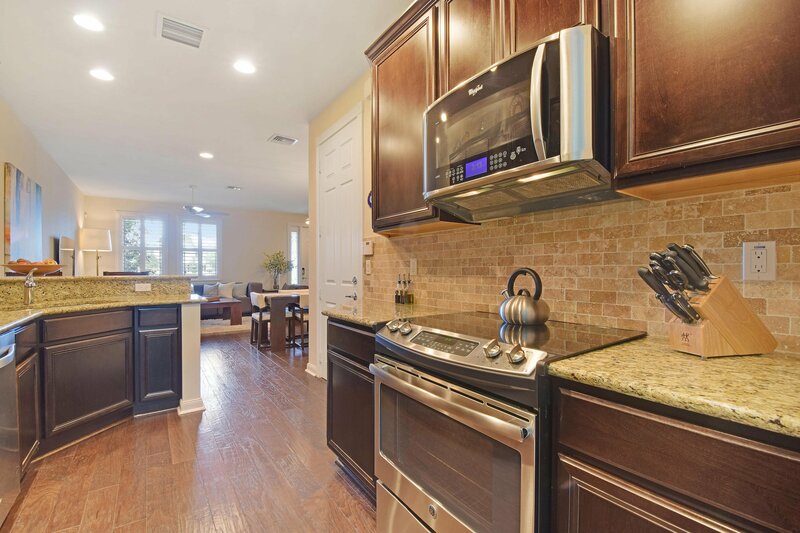 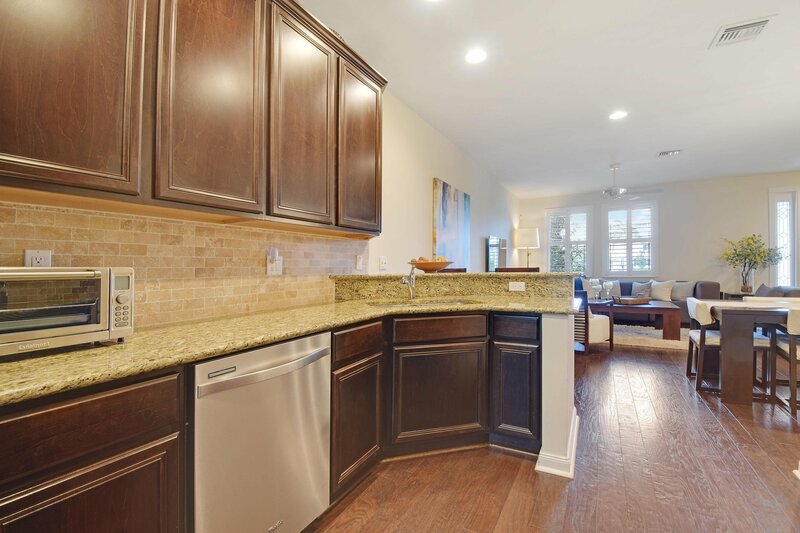 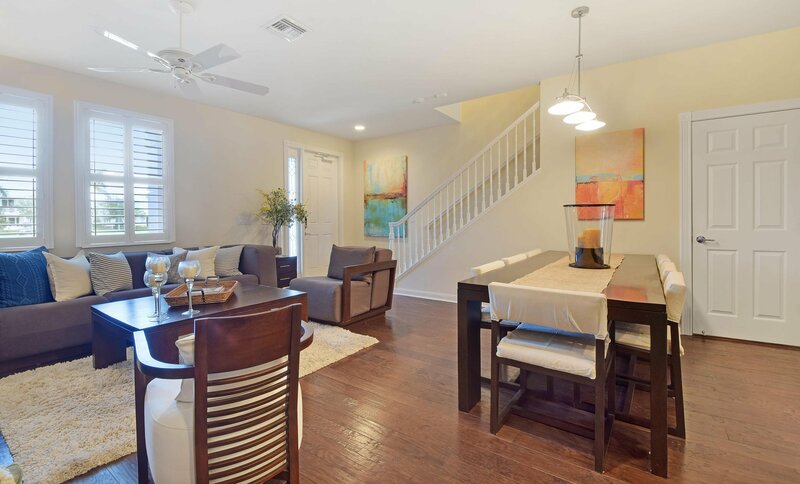 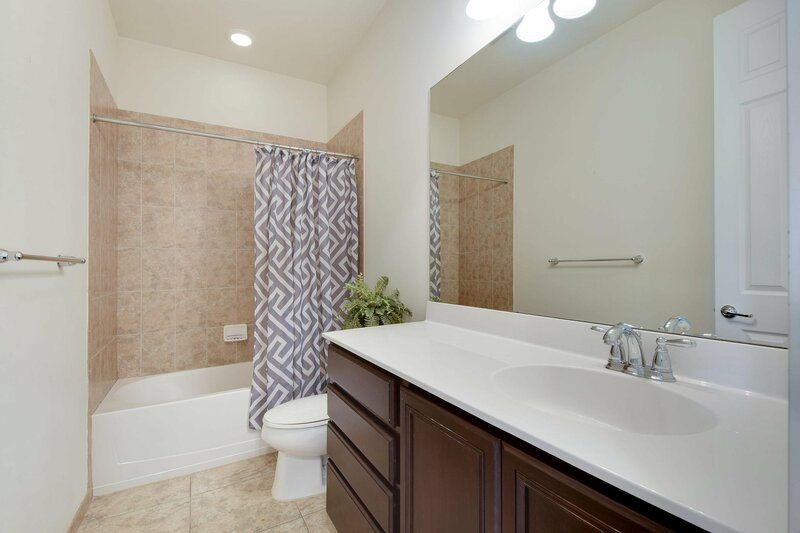 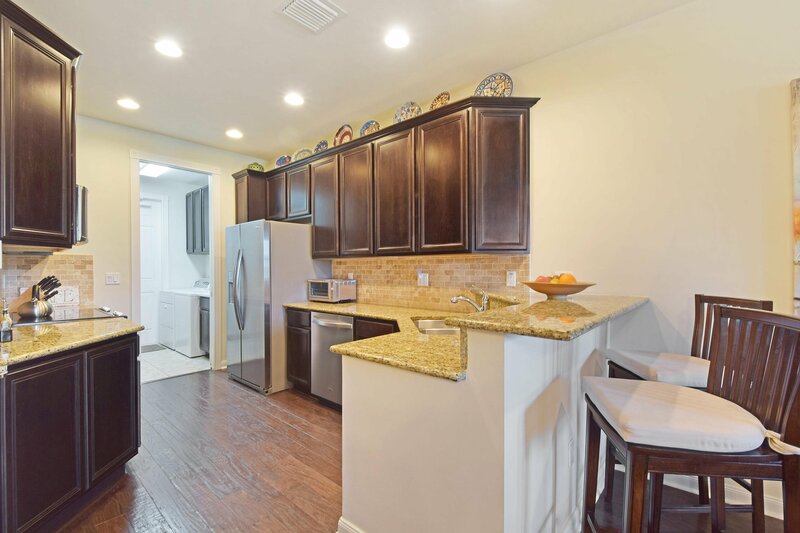 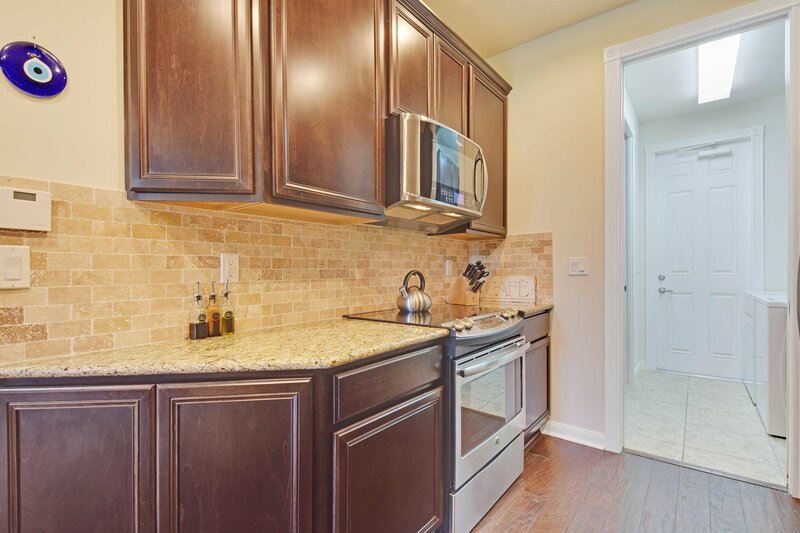 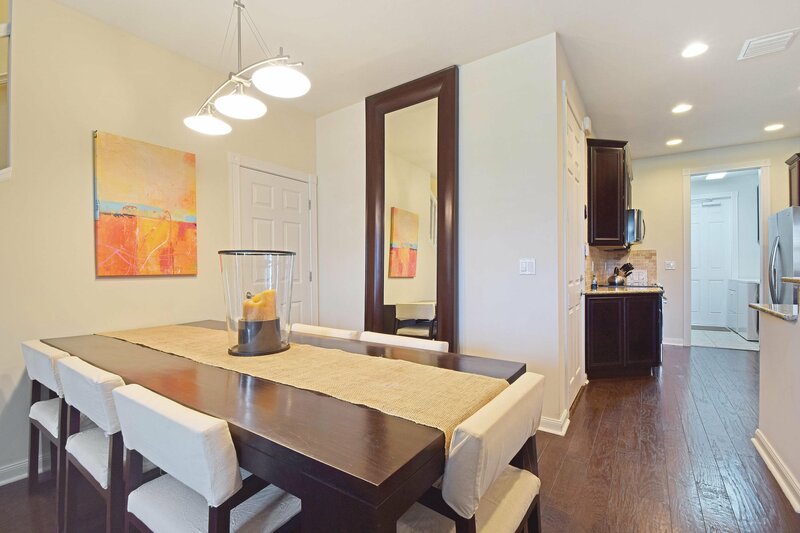 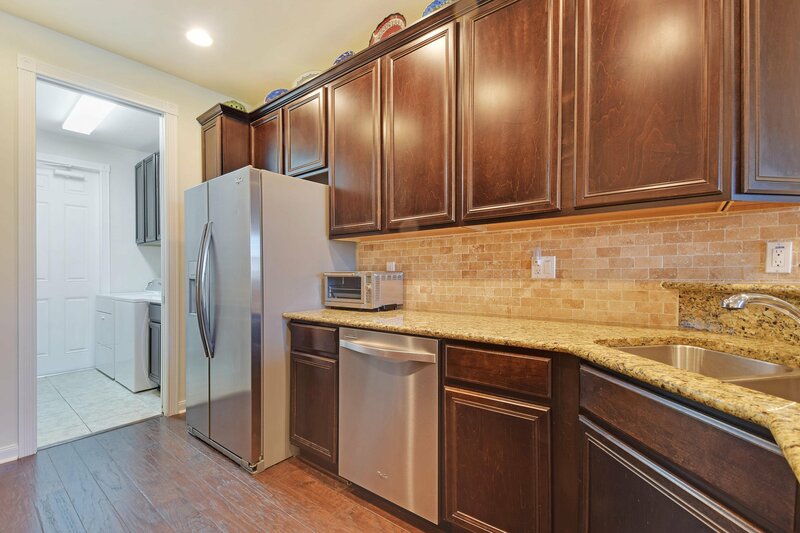 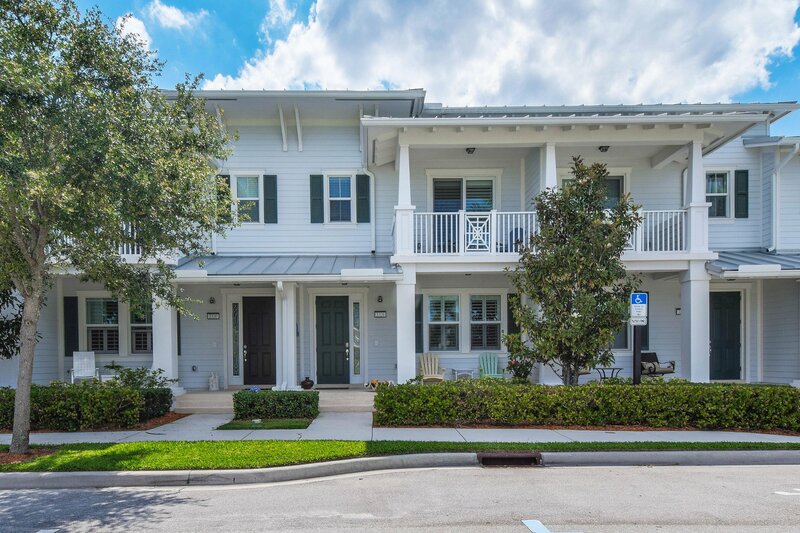 Built in 2013, this beautiful townhome is located in the sought-after community of Mallory Creek. 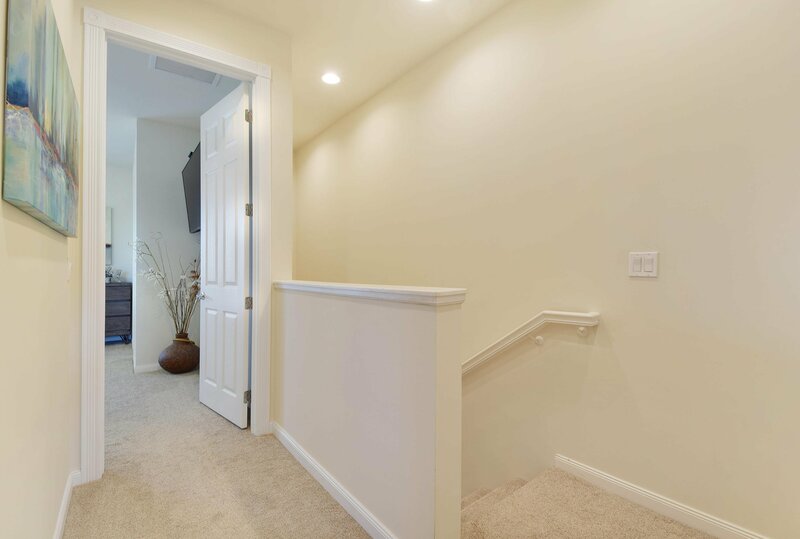 Property details include, 3 bedrooms, 2.5 baths, 1,533 square feet, attached garage, paver driveway, granite countertops and updated cabinetry with stainless steel appliances, large pantry, stone backsplash, covered balcony off master and guest bedroom, open covered porch at entrance with gorgeous lake views, top of the line hardwood flooring and upgraded carpet, upgraded plantation shutters, and impact windows. 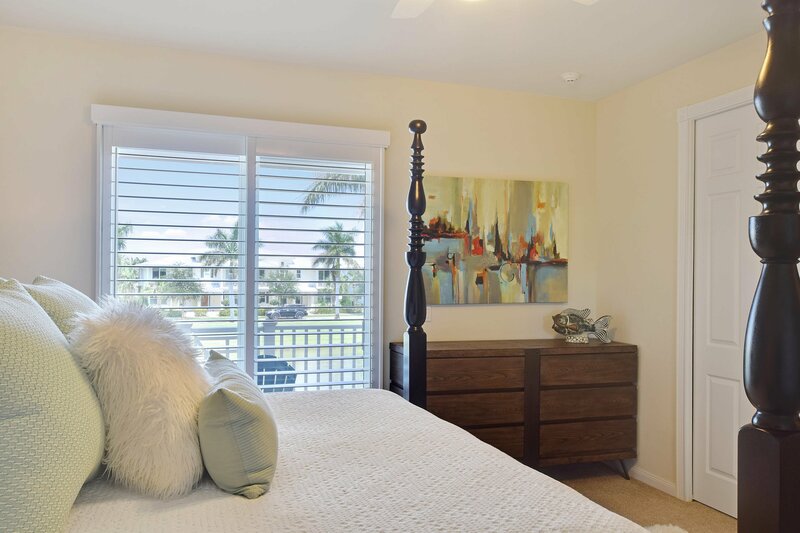 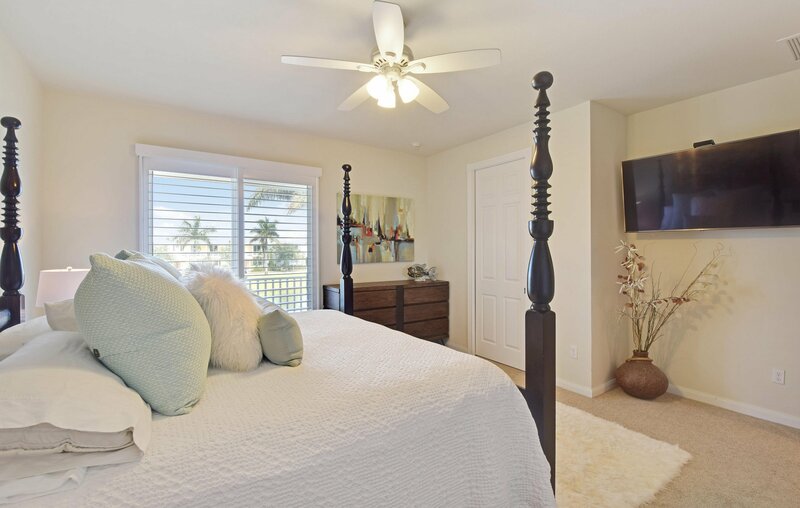 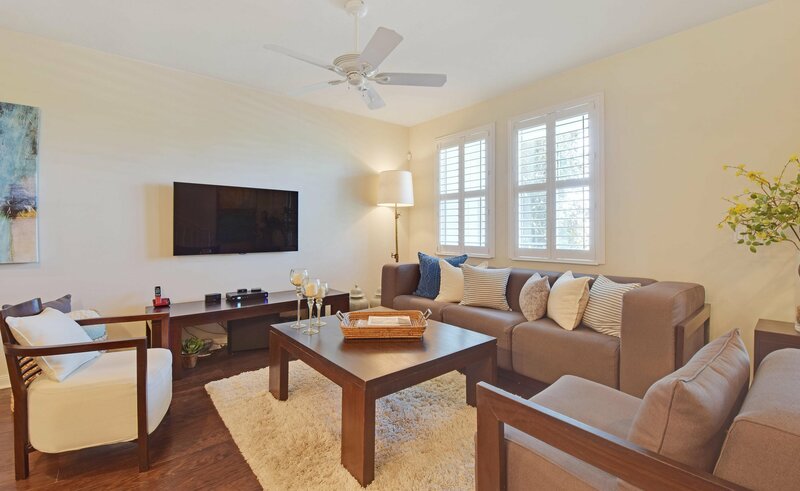 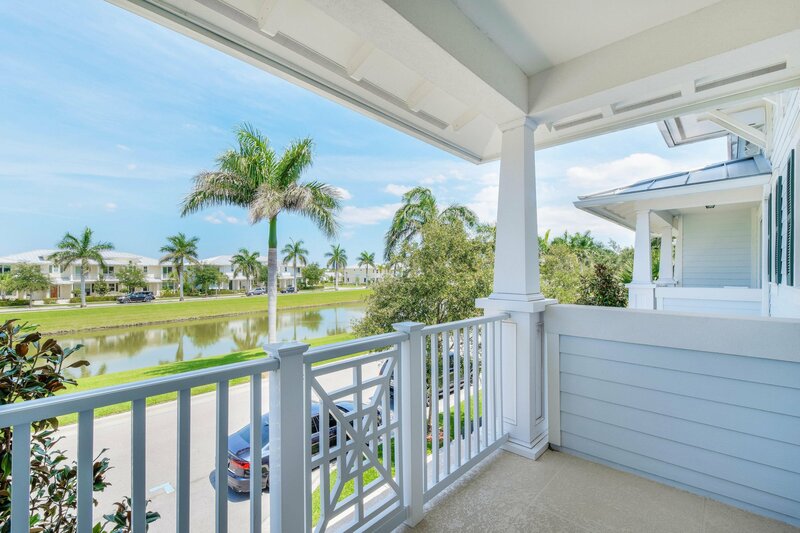 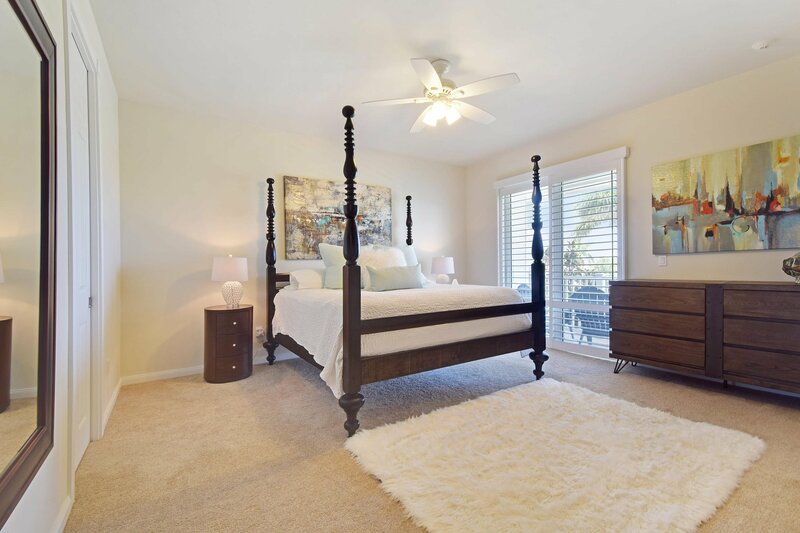 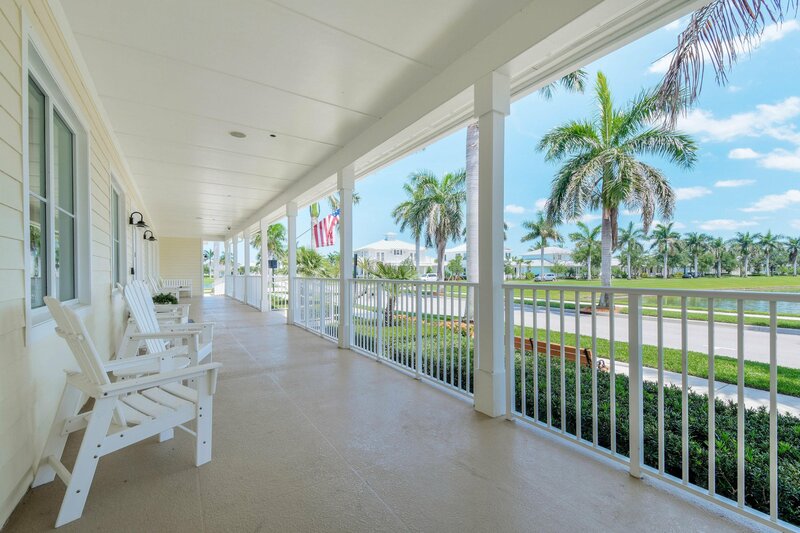 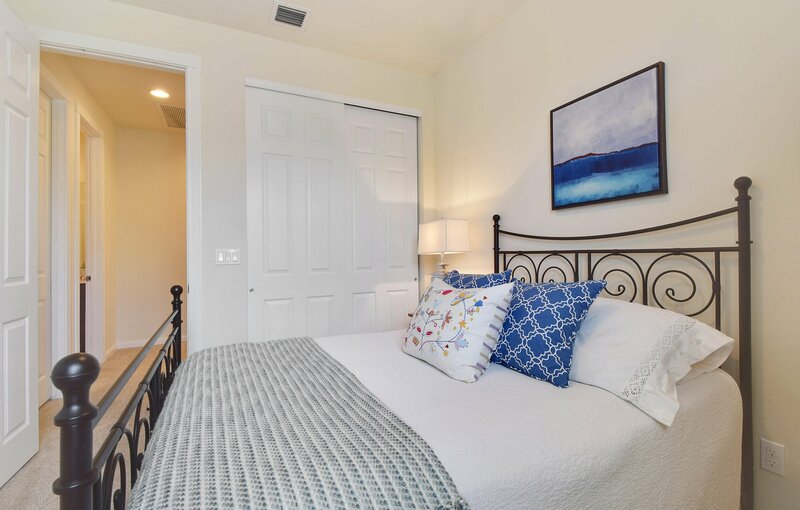 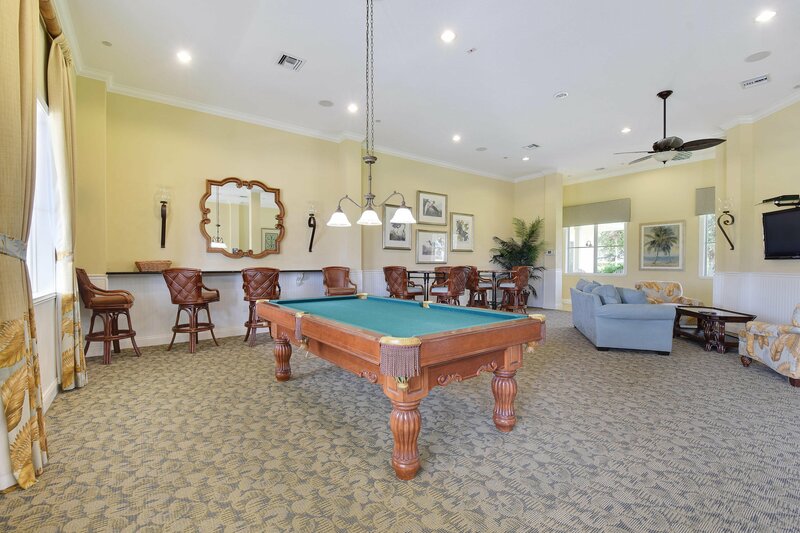 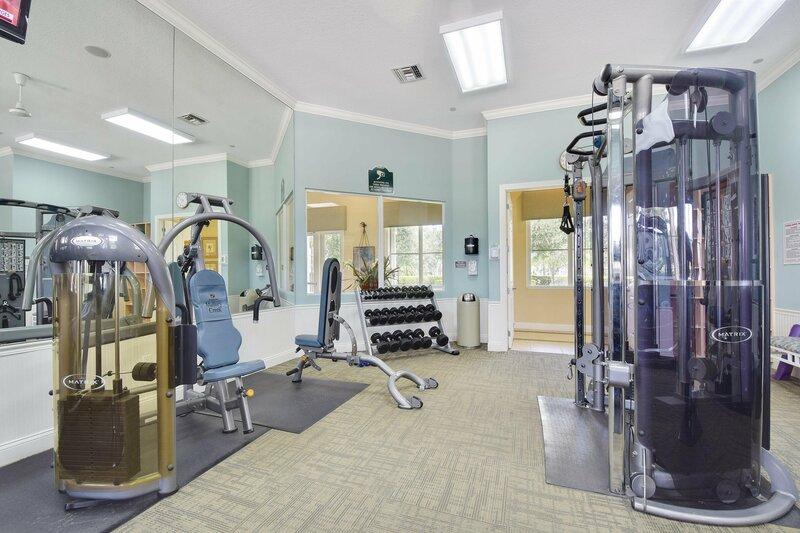 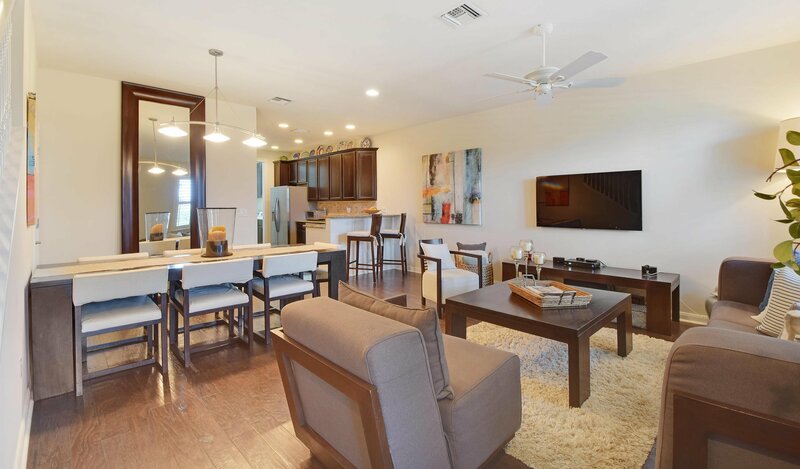 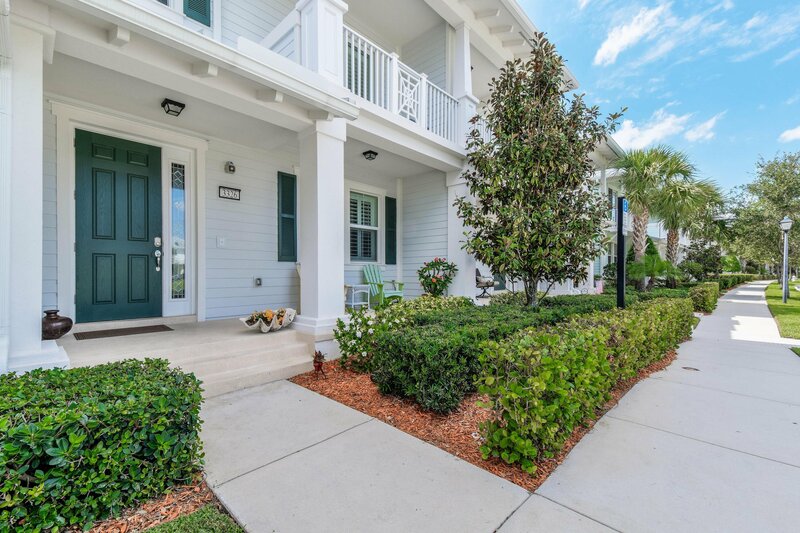 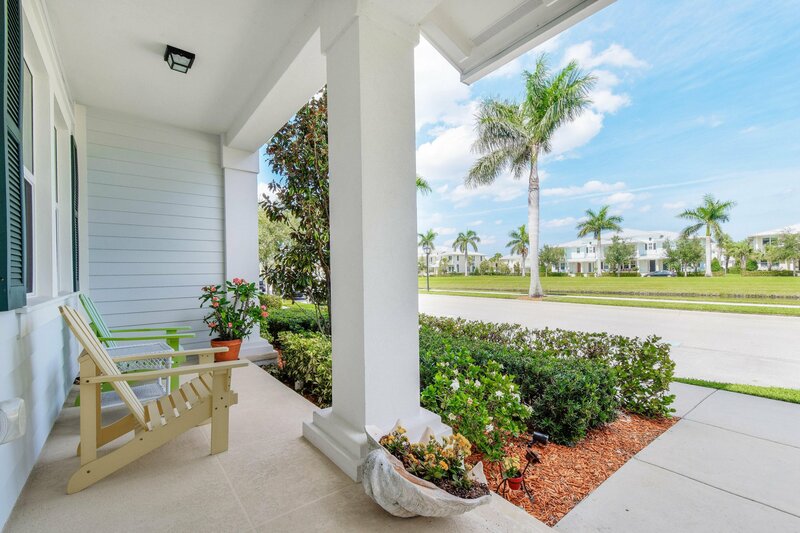 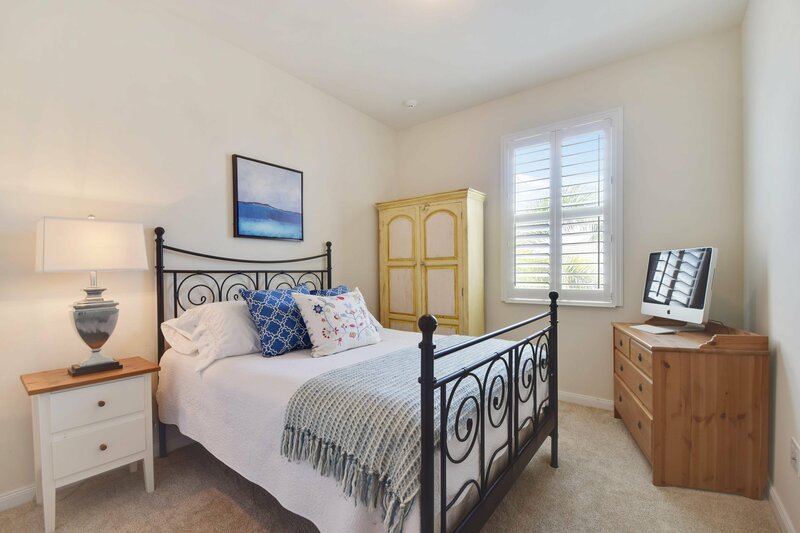 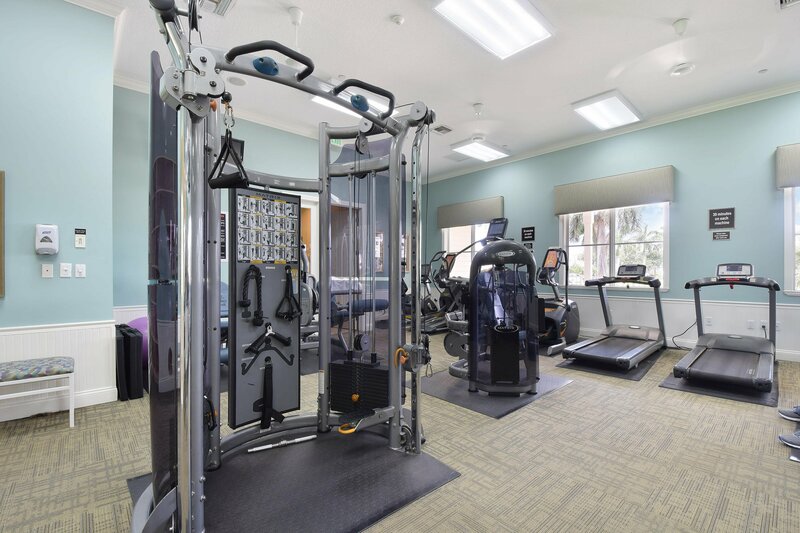 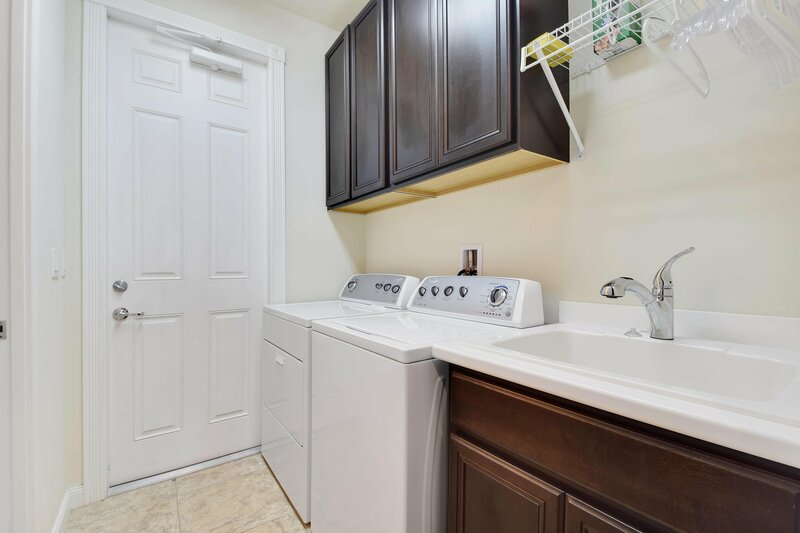 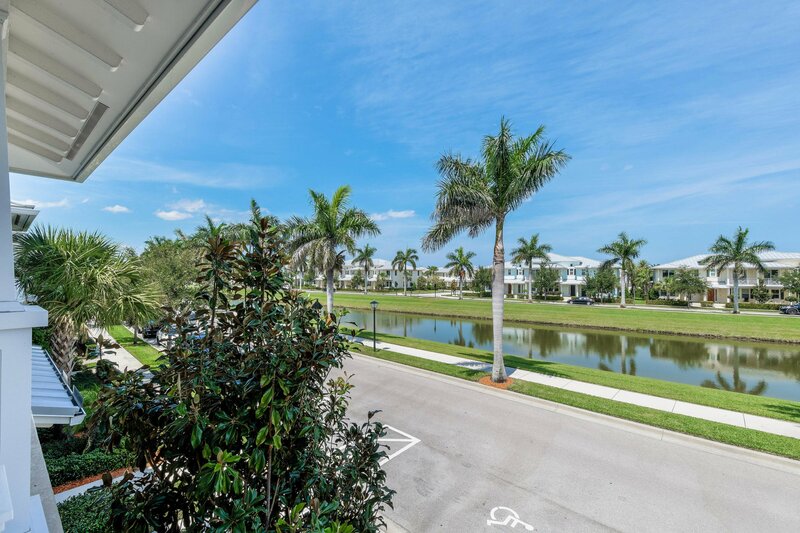 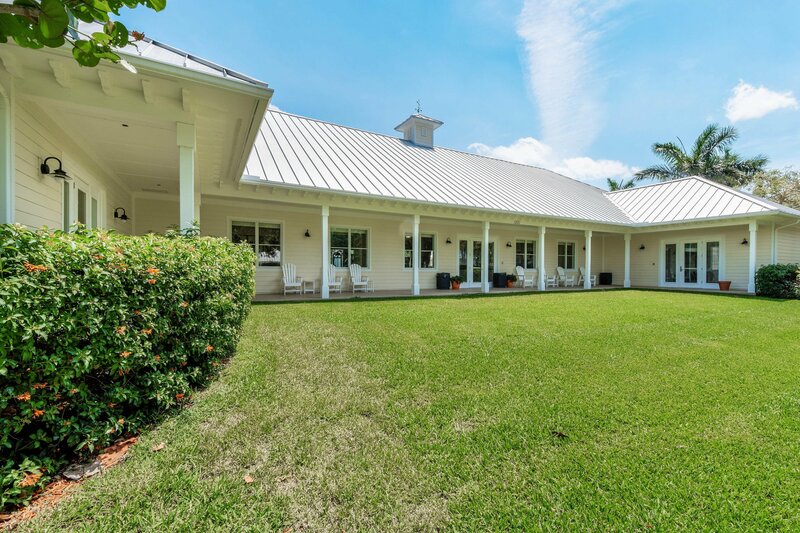 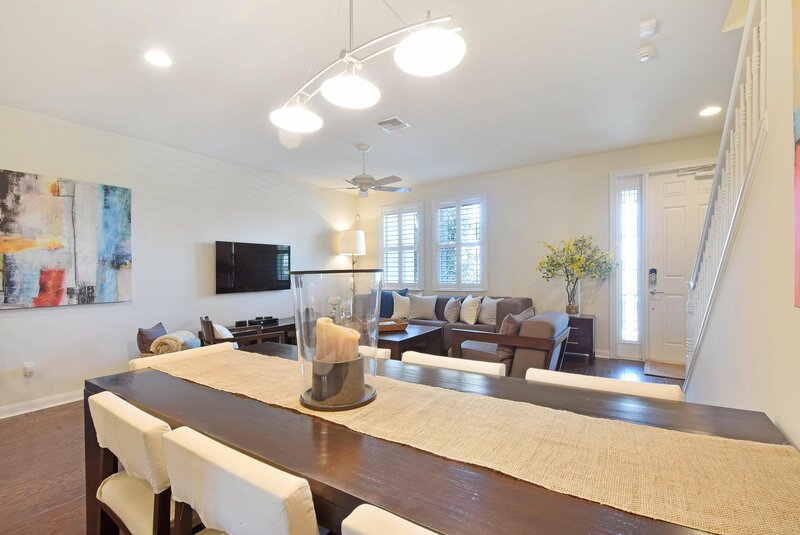 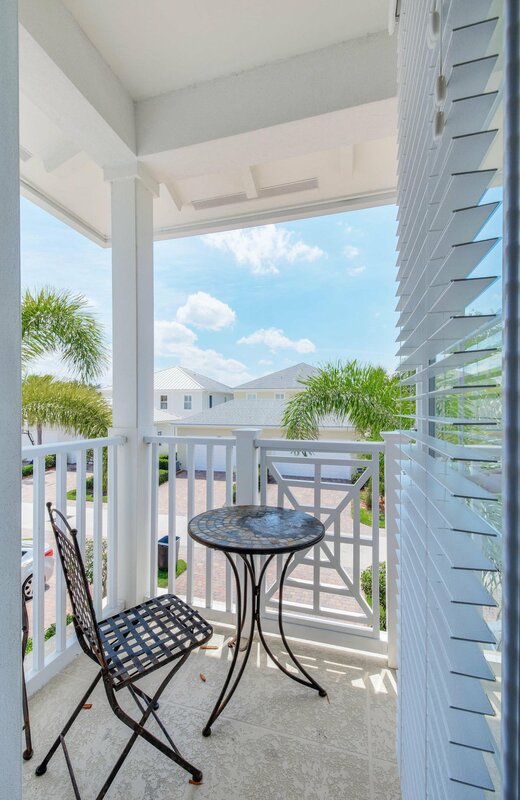 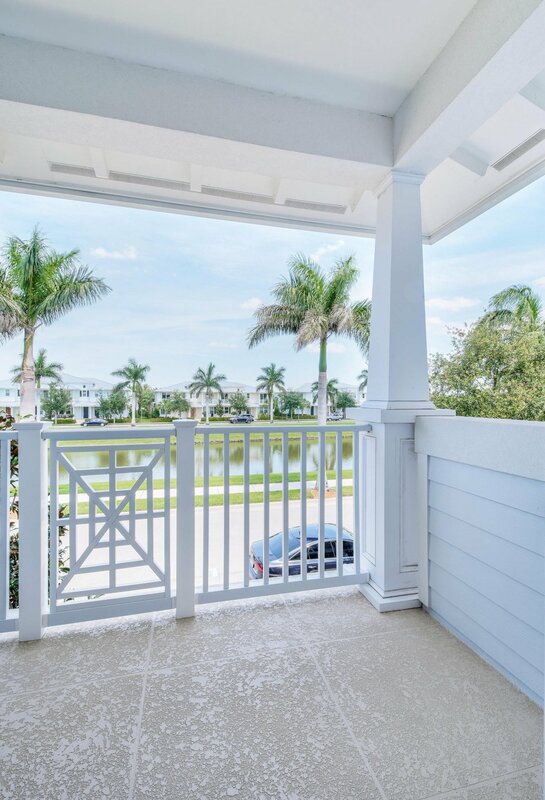 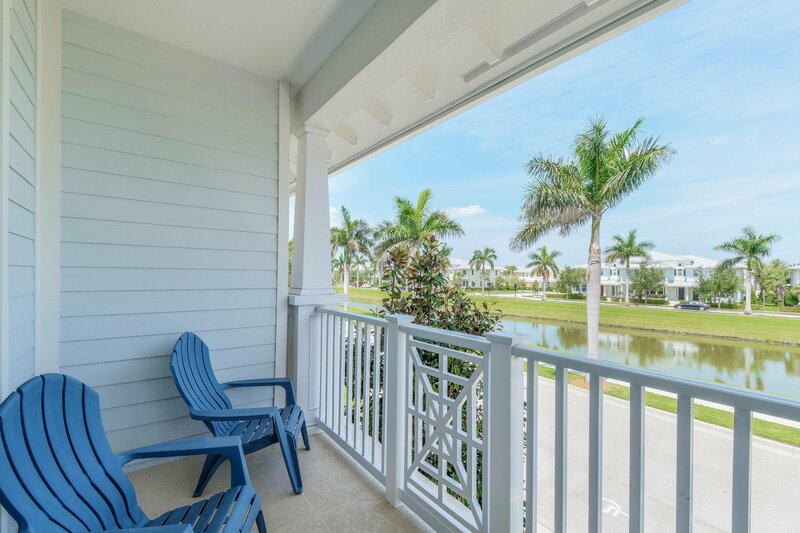 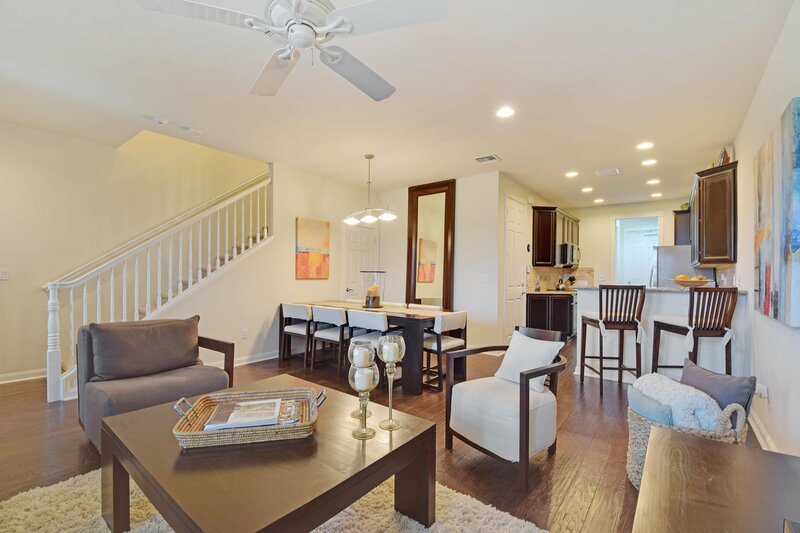 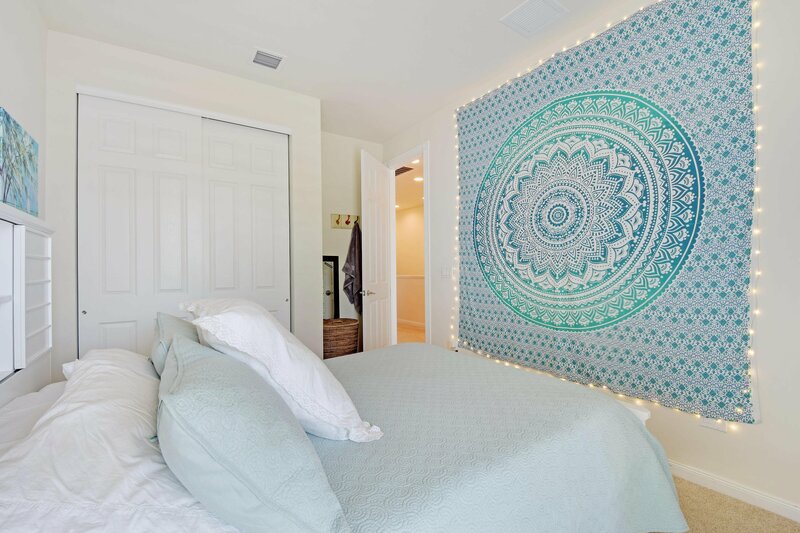 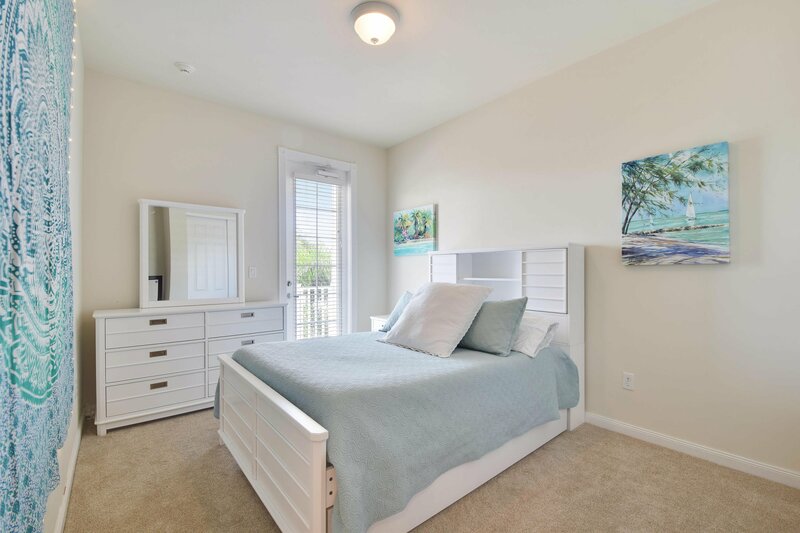 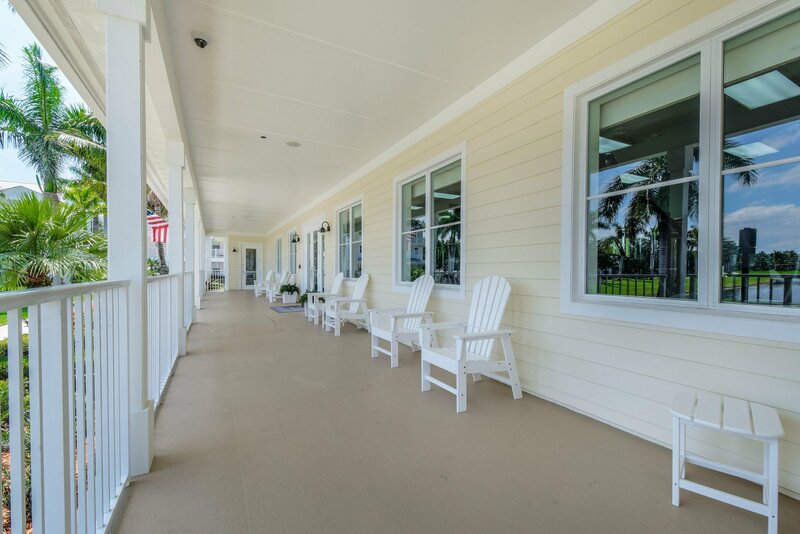 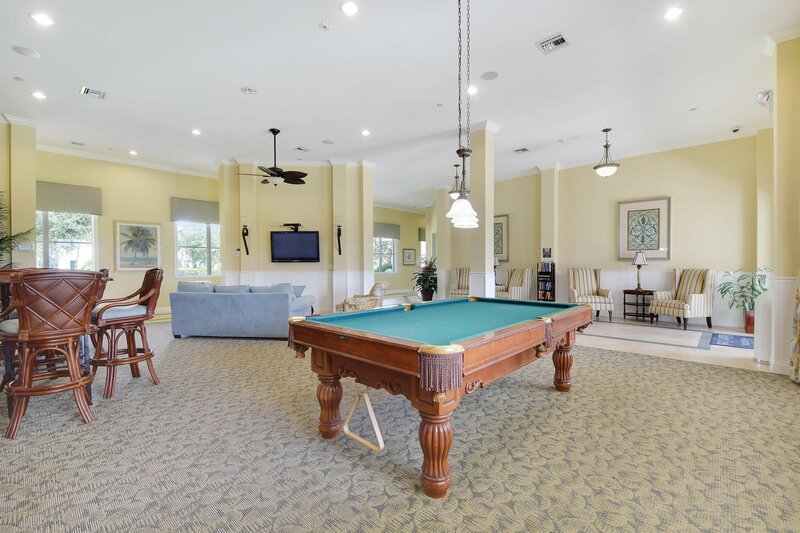 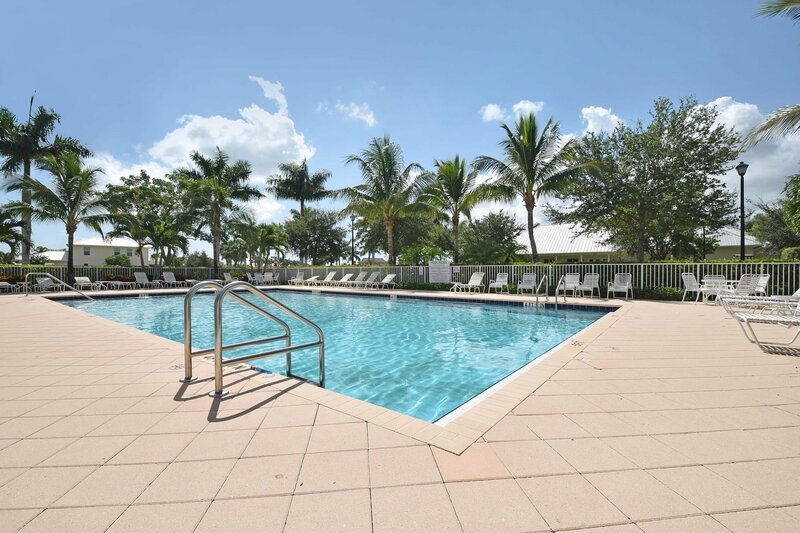 Enjoy all of the amenities of Abacoa's downtown, Roger Dean Stadium, Abacoa Golf Club, A-rated schools and, of course, the proximity to beaches, restaurants and shopping. 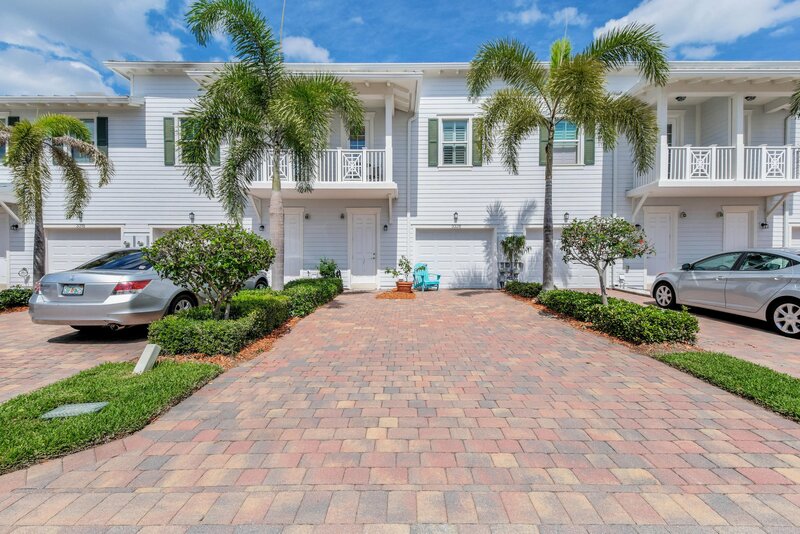 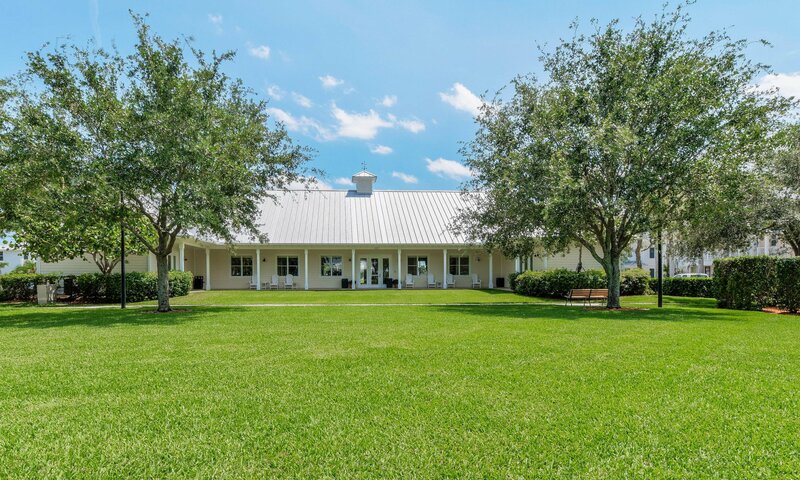 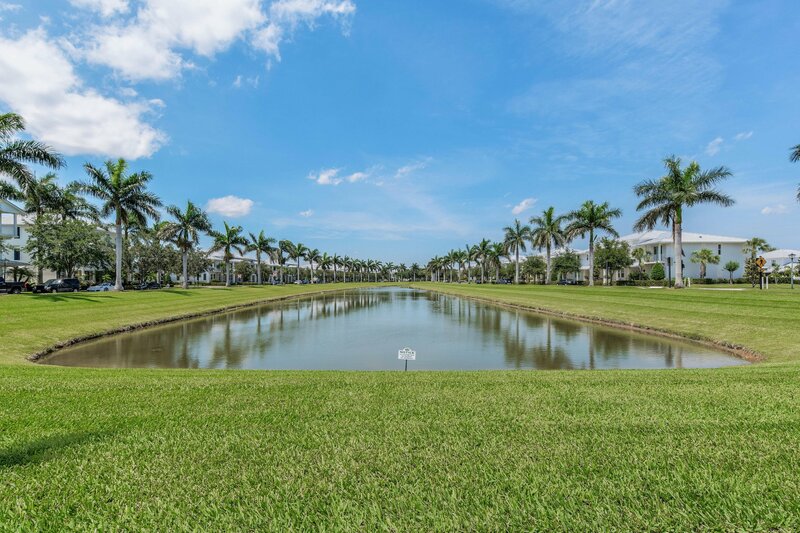 Listing courtesy of Keller Williams Realty Jupiter. 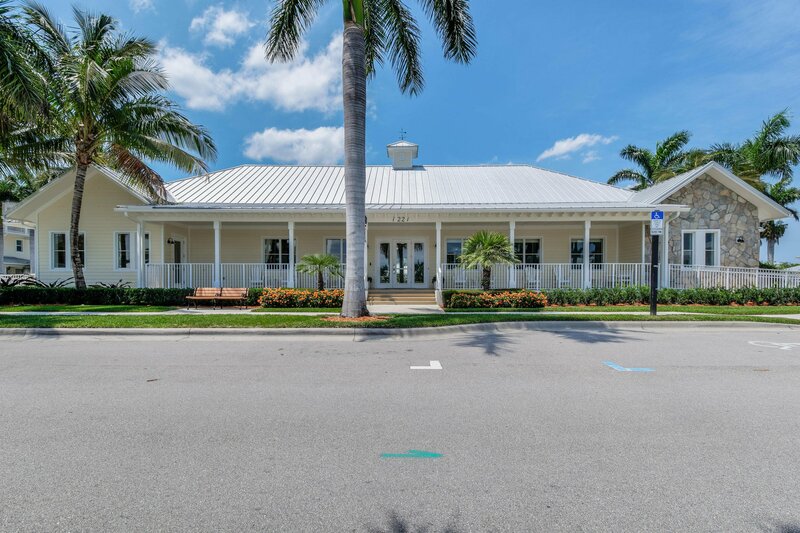 Selling Office: Whelihan Team Realty.